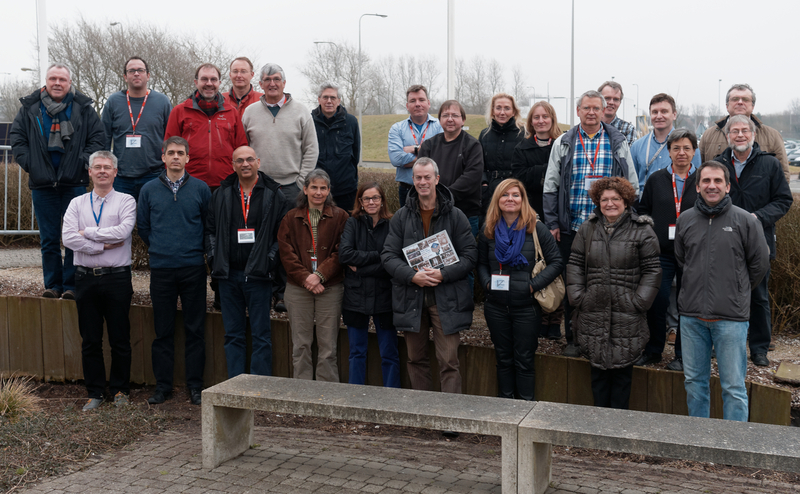 Members of the Gaia Science Team and the Data Processing and Analysis Consortium Executive met at the European Space Research and Technology Centre in the Netherlands, 11-13 February 2015. Xavier Luri (Manager CU9; Barcelona, Spain). Sergei Klioner (Gaia Science Team; Dresden, Germany).